Main Menu: Finishing The UI – Conversation With A Zombie. 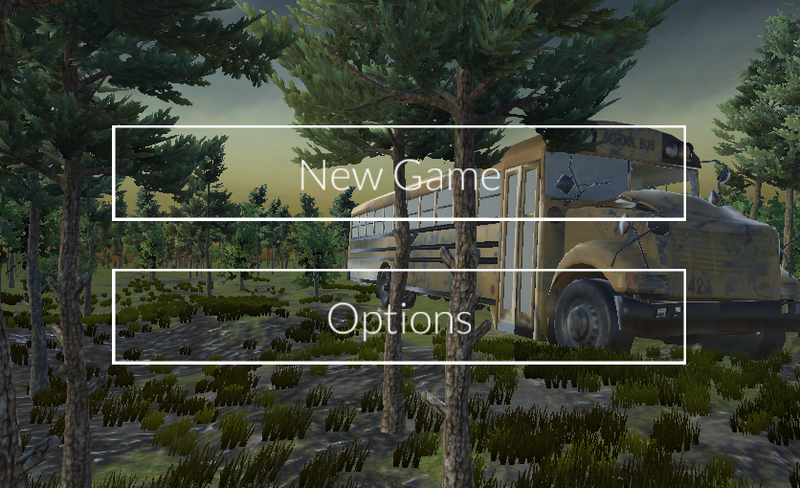 I will be uploading a 4 part YouTube series on how all the UI and buttons work in the menu scene. Pingback: Tutorial 4: Menu UI | Conversation With A Zombie. Pingback: Tutorial 5: More Menu UI | Conversation With A Zombie.